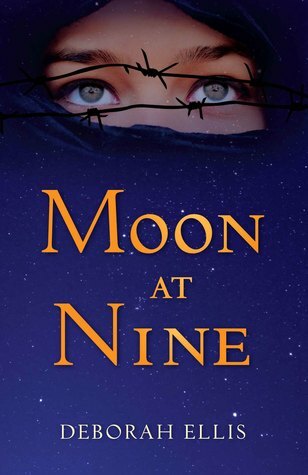 Based on interviews with a young woman forced to flee Iran because of her sexual orientation, Moon at Nine is a tense and riveting novel that shines a light on an issue of social injustice that continues to this day. Fifteen-year-old Farrin has grown up with secrets: ten years after the overthrow of the Shah, her aristocratic mother is still working against Iran's conservative revolutionary government. But when Farrin befriends Sadira, the intriguing and outgoing new student at her school for gifted girls, her own new secret is even more dangerous. Because the girls discover their relationship is more than just a friendship―and in Iran, being gay is punishable by death. Known around the world for her Breadwinner series, author and humanitarian Deborah Ellis has written nearly thirty books for children and young people, most of which explore themes of courage and social justice. 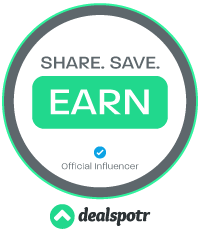 Deborah's many awards include the Governor General's Award, the Ruth Schwartz Award, the Vicky Metcalf Award, the American Library Association's Notable List, and the Jane Addams Children's Book Award. Deborah lives in Simcoe, Ontario. Living in Canada, watching the news and having the internet, I've seen how females are treated in other countries. Iran is one of those countries, at least some years ago, I would have been afraid to have been a female there. The freedom I have being a woman here is entirely different. This book showed me that, even before the LGBT came into it. That made it a whole other can of worms. I can't believe how bad people are treated in this book. Hung for the most ridiculous reasons. I just couldn't fathom having to live in that world. But I do, did and will, just not there. This book is an emotional read. That's what gives it power. You feel everything that Sadira and Farrin go through. Almost too much. This is going on my list to read. What a great premise for a book. It sounds like Farrin would be a very interesting main character and her coming-of-age journey quite emotional. I'm glad you liked this one!